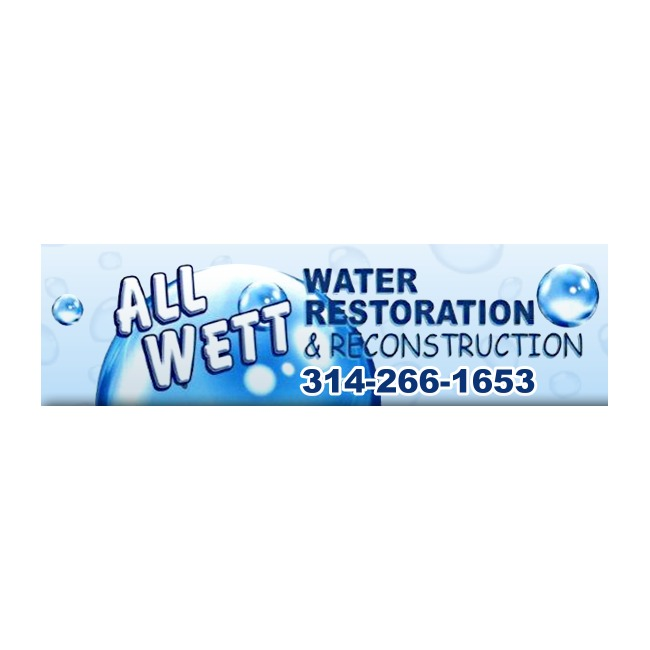 All Wett Restoration is a certified business qualified to complete the restoration of all scales of fire and water damages and has been doing so in the St. Louis region for over 30 years. Our business features a 24 hour response team that can be quickly dispatched to properties in emergency situations so they are able to contain the damages and keep them from spreading while getting the restoration process started out properly. 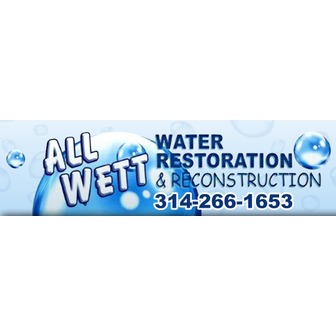 We've experienced many different situations and are qualified for potentially hazardous work such as sewage cleanup or mold remediation. Furthermore, we are able to complete fire damage repairs and any necessary reconstruction. We strive to provide great customer service and assist with every step in the process including close communication with insurance companies to provide an accurate portrayal of the extent of the damages.